This is my contest entry for GameBanana, it missed a few details here and there, but will be added over time (added details :D). 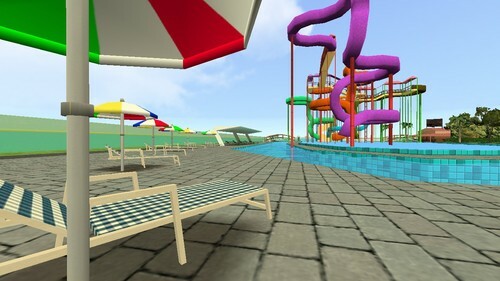 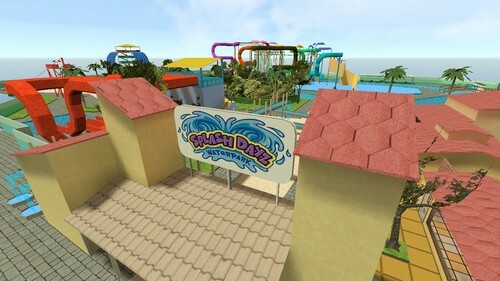 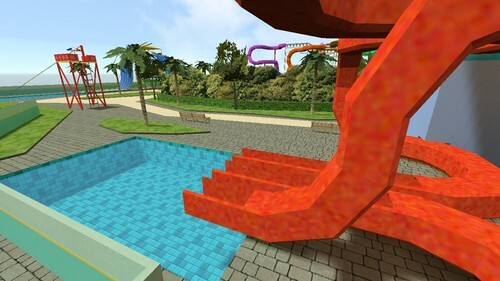 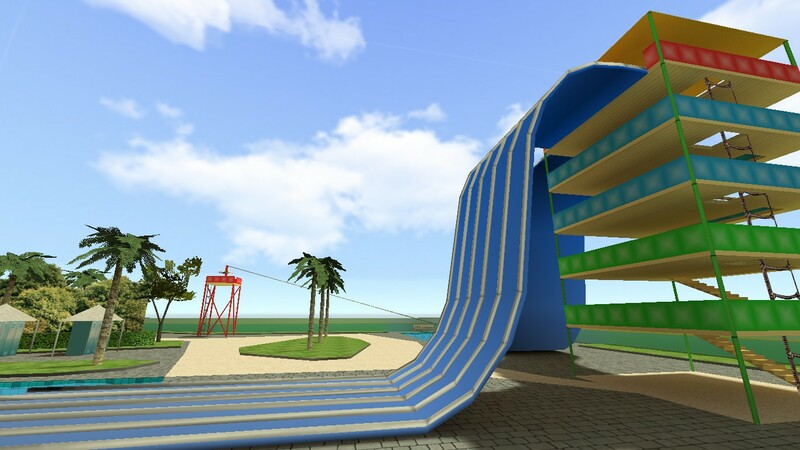 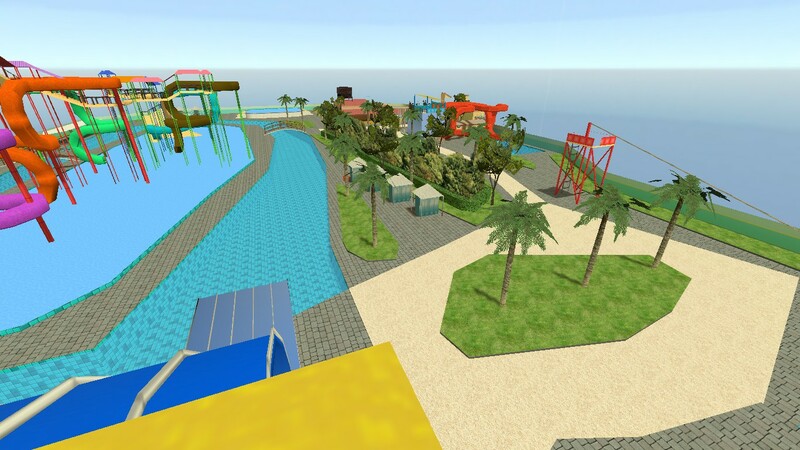 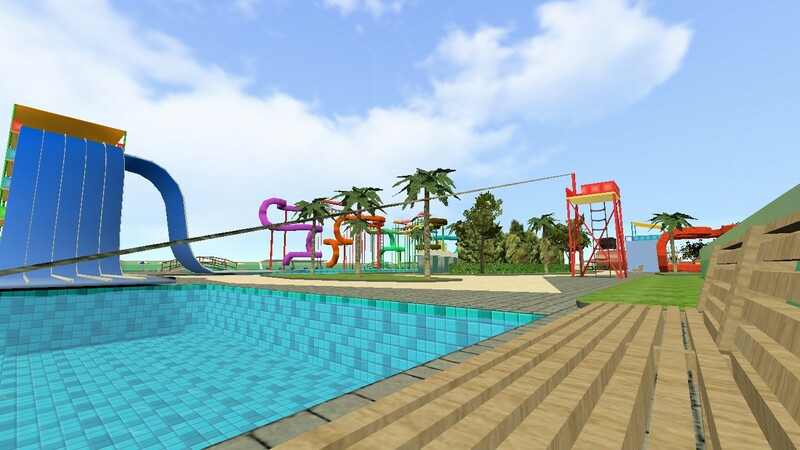 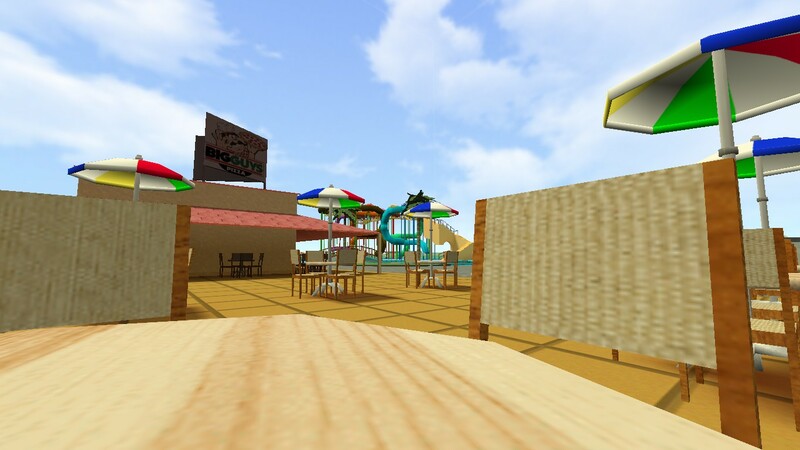 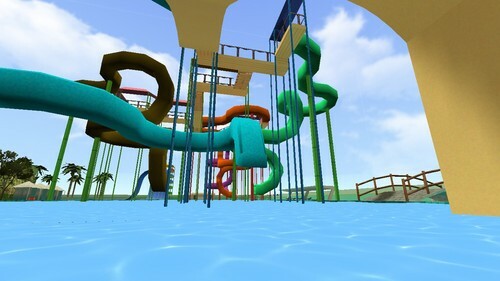 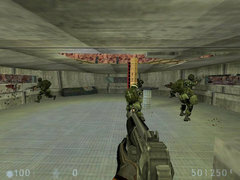 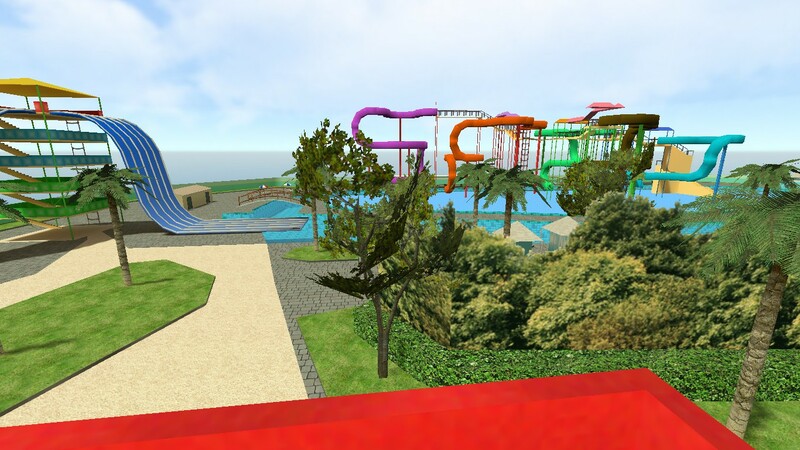 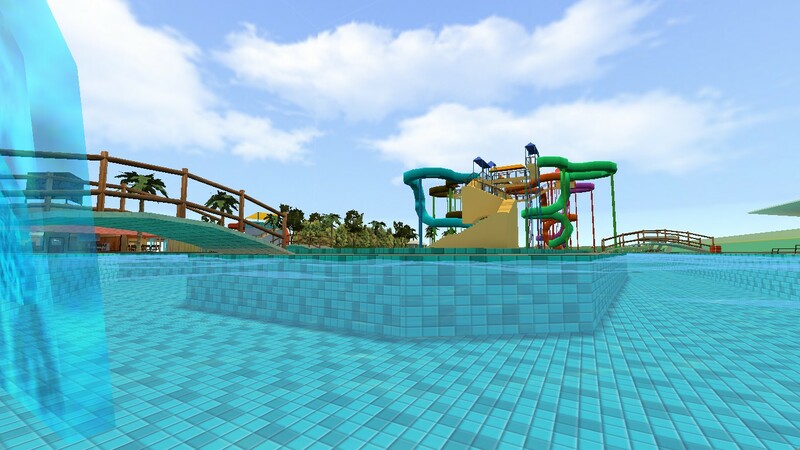 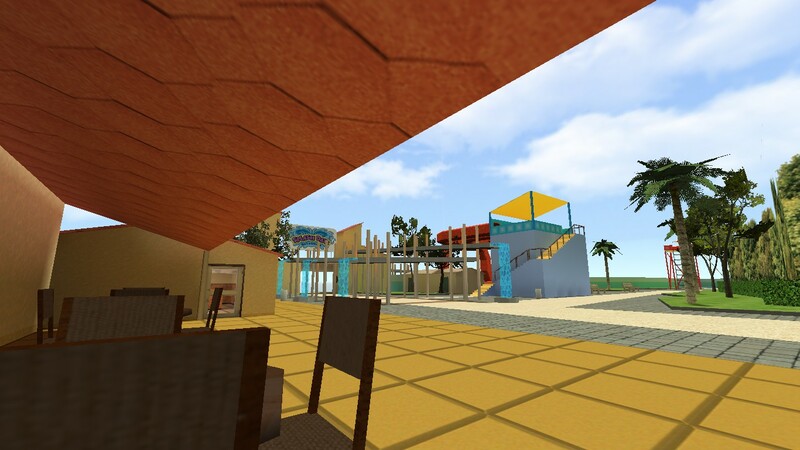 The map is a water park to hang out with friends, slide down the slides, perhaps sunbathing, then eat some pizza, and why not jump on the zip line. 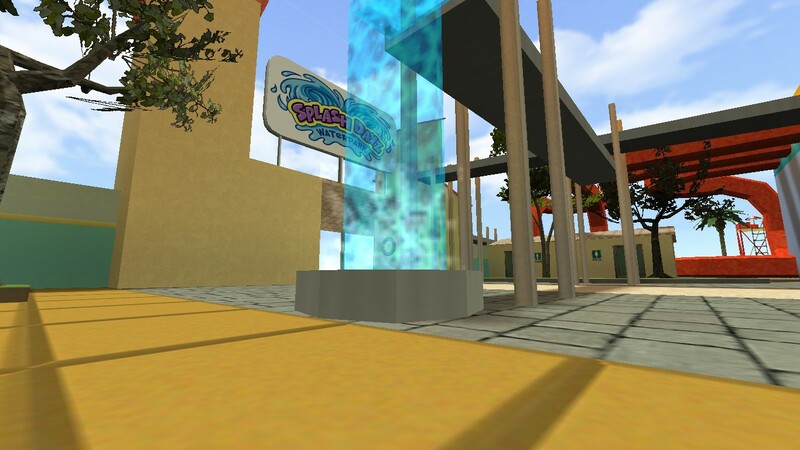 Thanks to the expansion of the boundaries of maps in Sven Co-op, I could create the map as big as I could, you can also add models to avoid saturating the map of brush work. It was a long process to learn how to make models especially do uv mapping correctly, if not also do it as quickly as possible and perfect to not have mistakes. 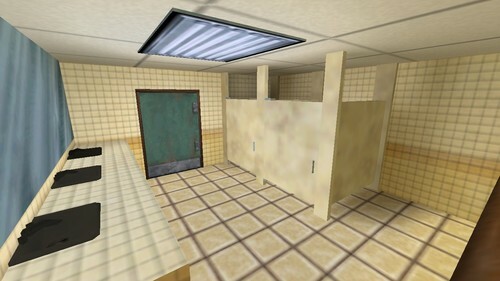 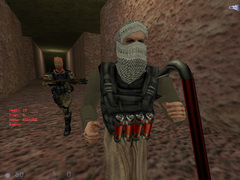 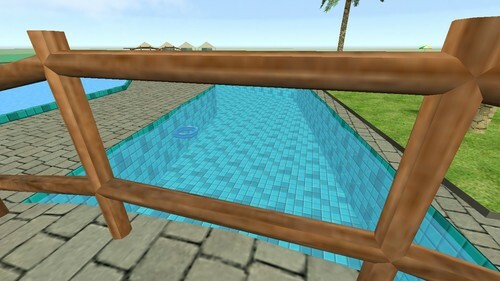 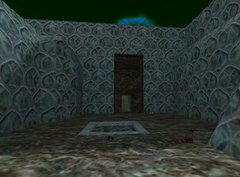 A difficult part was also the textures, but thanks Google, I learned to make decent textures. 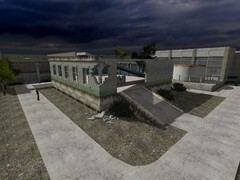 I hope the map will enjoy it, have fun.